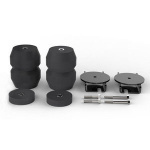 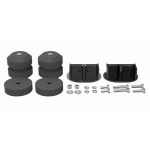 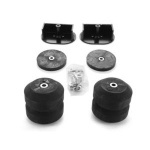 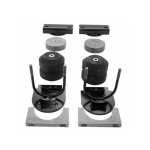 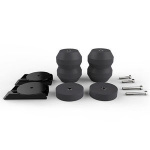 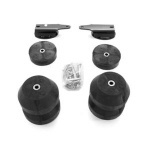 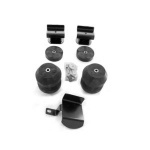 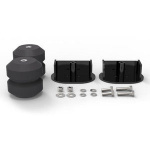 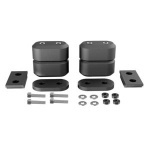 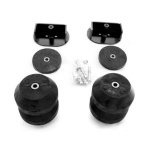 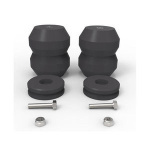 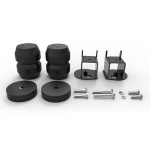 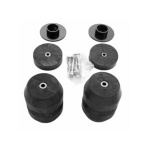 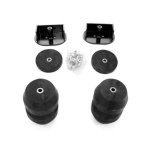 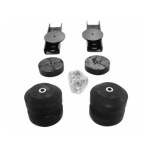 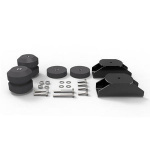 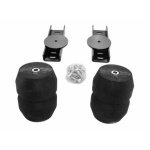 Timbren Suspension Kits (SES Kits) are designed to enhance the suspension of your vehicle. 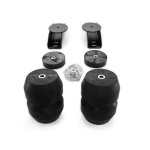 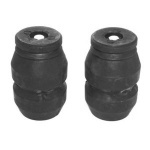 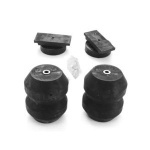 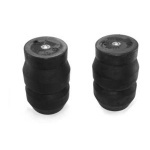 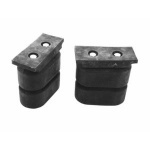 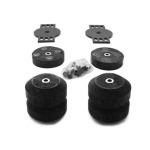 Easiest to Use: Rubber cushions absorb road shocks and automatically adjust to uneven loads or road conditions. 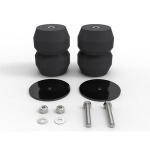 Easiest to Install: There are no holes to drill, no airlines to route and SES Kits can be installed in a matter of minutes using basic hand tools. 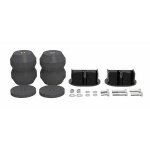 The softer ride quality of today's trucks and the mediocre suspensions found on most trailers can cause excessive trailer sway, instability and suspension settling. 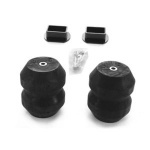 Timbren's high performance suspension packages will ensure added safety and peace of mind. 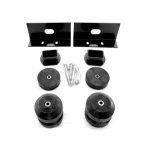 Timbren also has a full line of suspension enhancement systems for the tow vehicle. 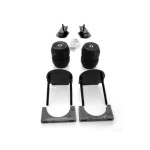 For those spec’ing a new trailer, consider the Dakota Air ride. 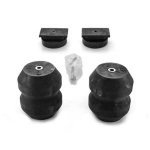 This compact air ride system is available in capacities from 5,000 pounds to 10,000 pounds per axle. 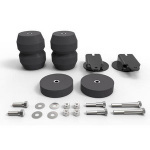 For light duty trailers consider the Silent Ride, now available in 2,000 and 3,500 pound single axles, or 4,000 and 7,000 pound equalized tandems.